A group of veteran storm chasers have assembled the ultimate first responder team for the rescue of trapped and injured family pets during natural disasters. 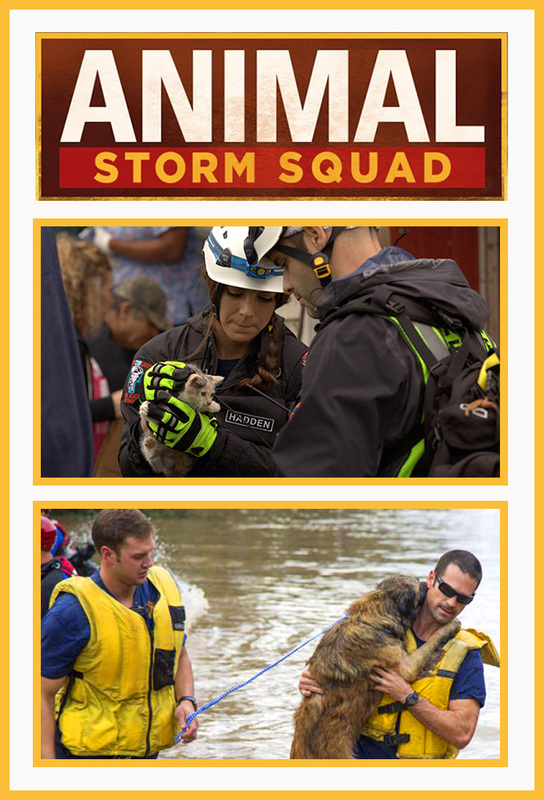 This unique group of individuals assembled from top storm chasers, meteorologists, firefighters, EMTs, and veterinary assistants, all work together to reunite families with their animals when weather takes it's toll. 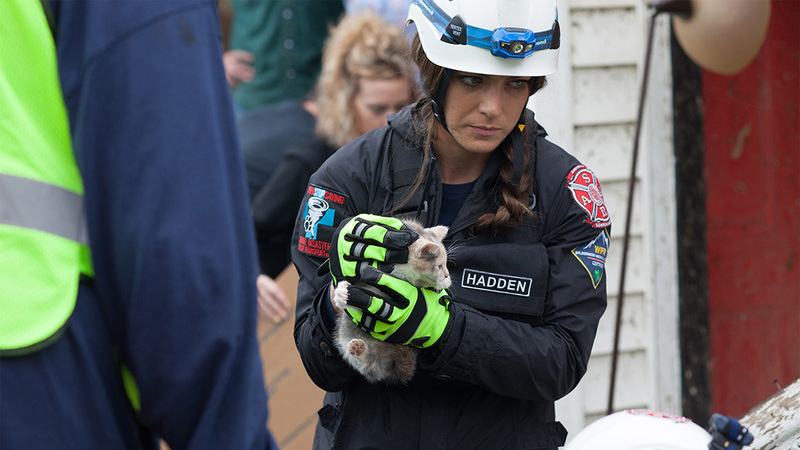 In a small fleet of specially prepared rescue vehicles, they chase natural disasters and storms head on in the hopes of being on the ground first to save beloved family pets and return them to their owners – even in the midst of widespread destruction. 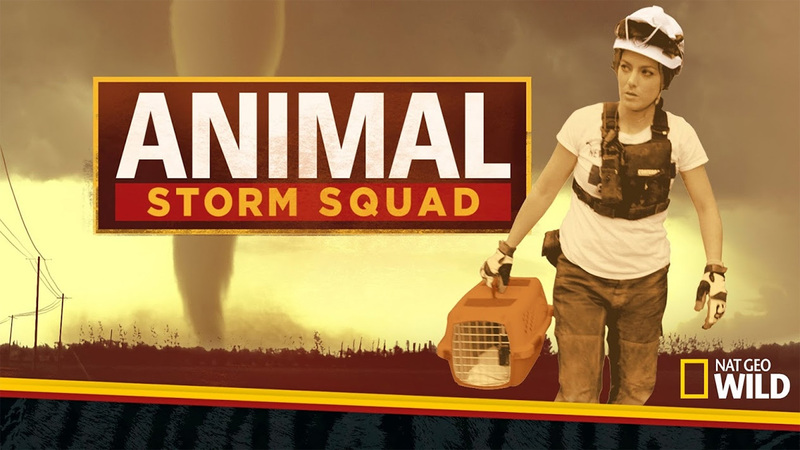 Track and react with millions of Animal Storm Squad fans just like you on TV Time.